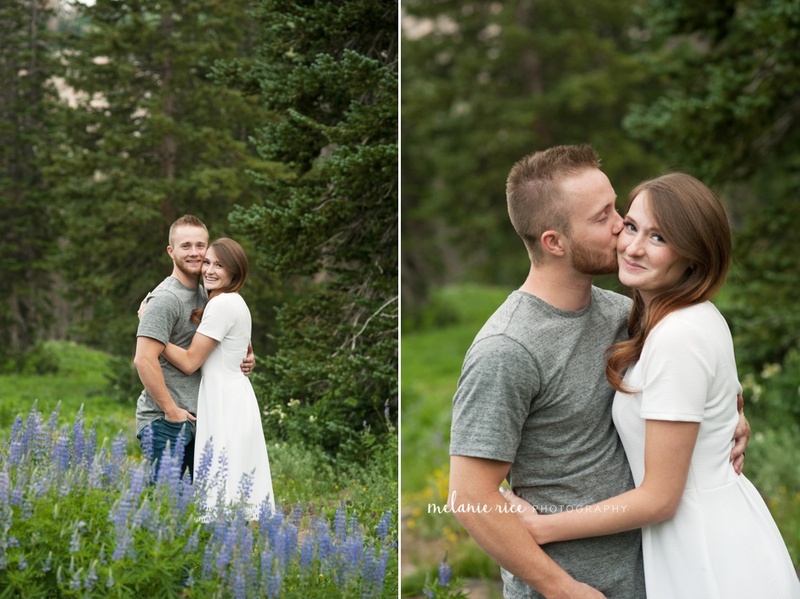 Finally working on catching up this blog with some of my favorite sessions last year! 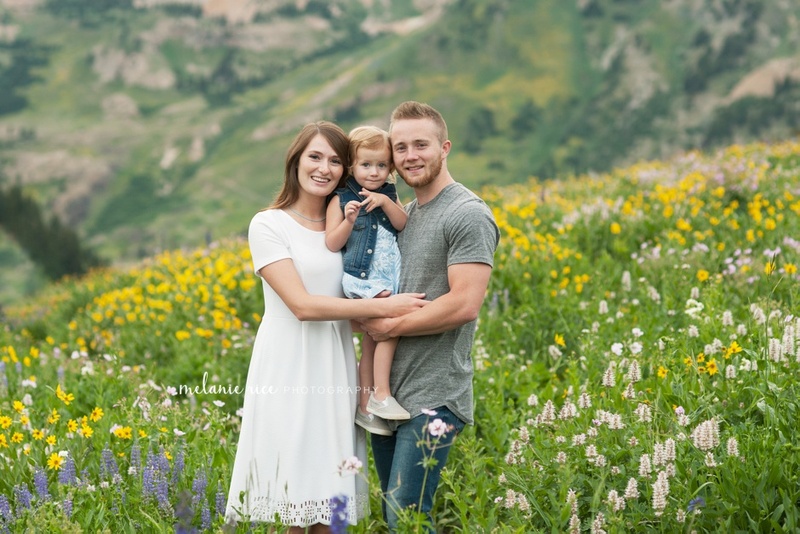 Here is the darling Sanderson family. 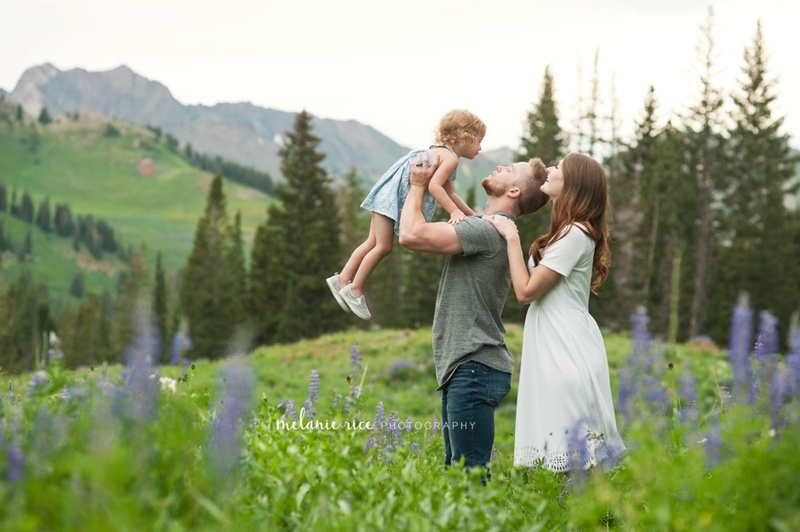 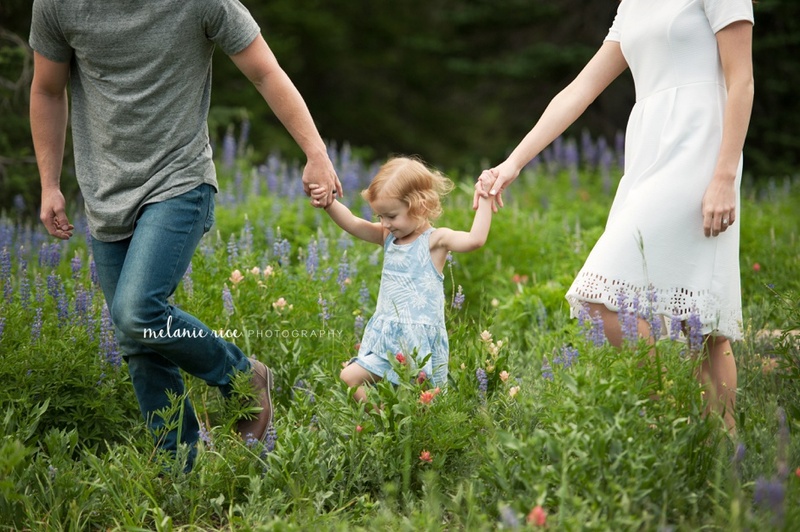 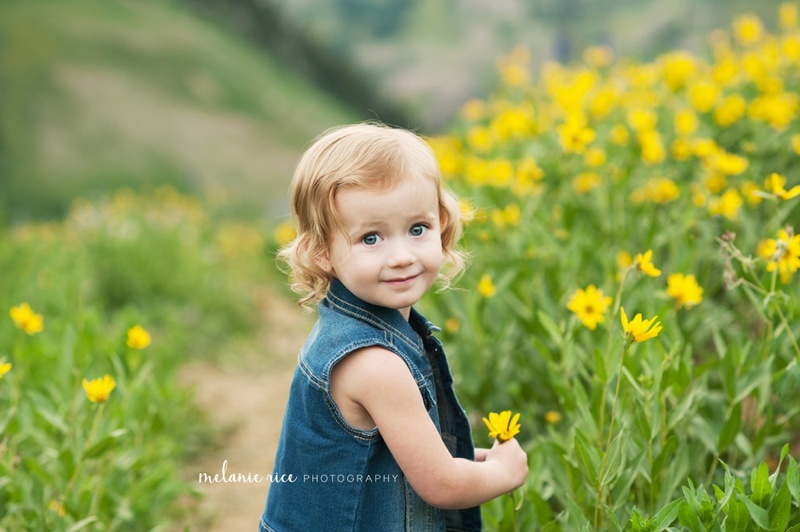 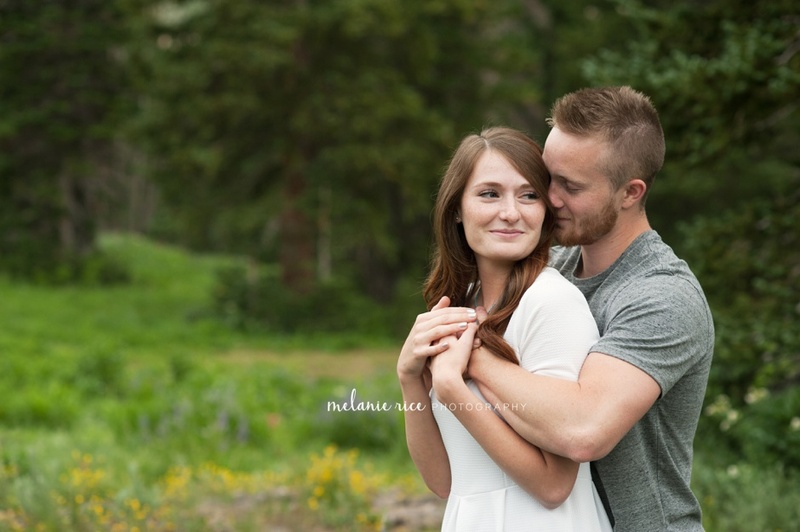 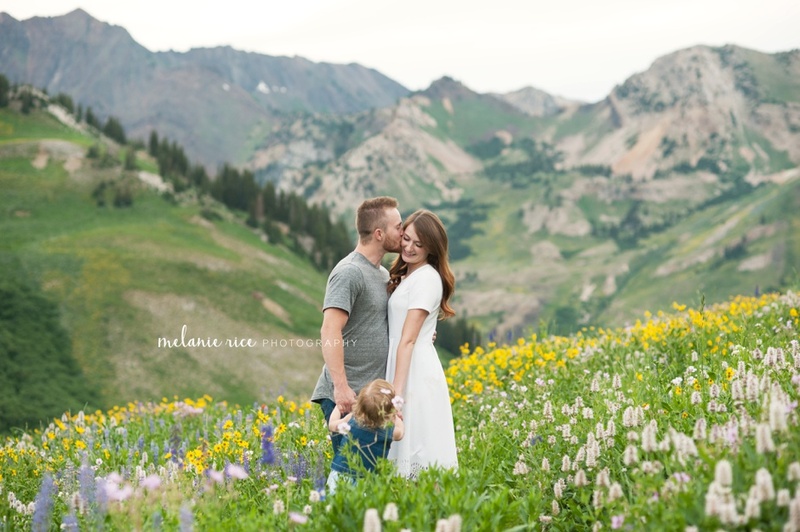 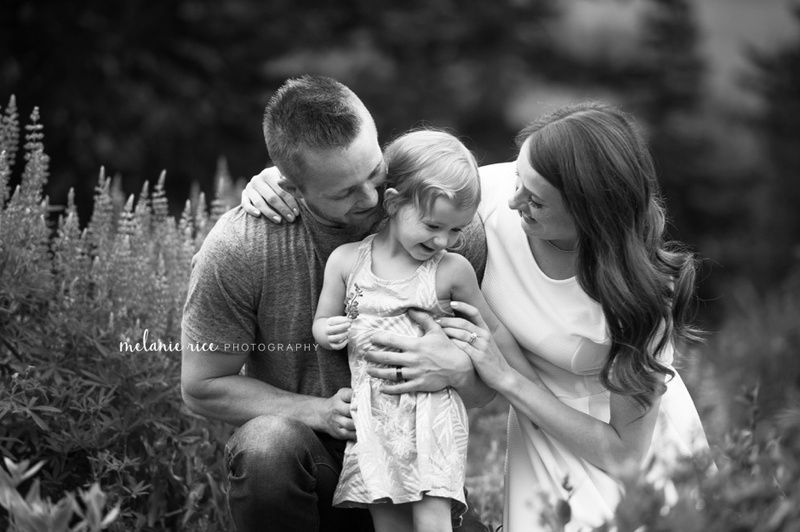 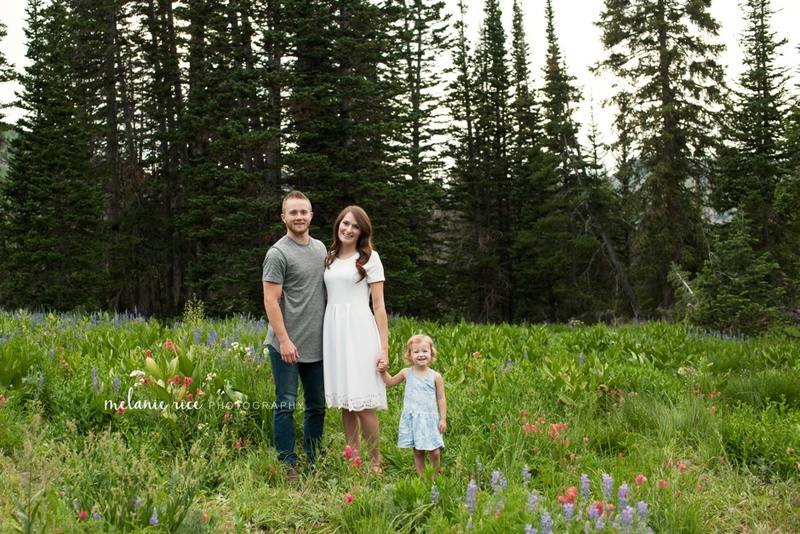 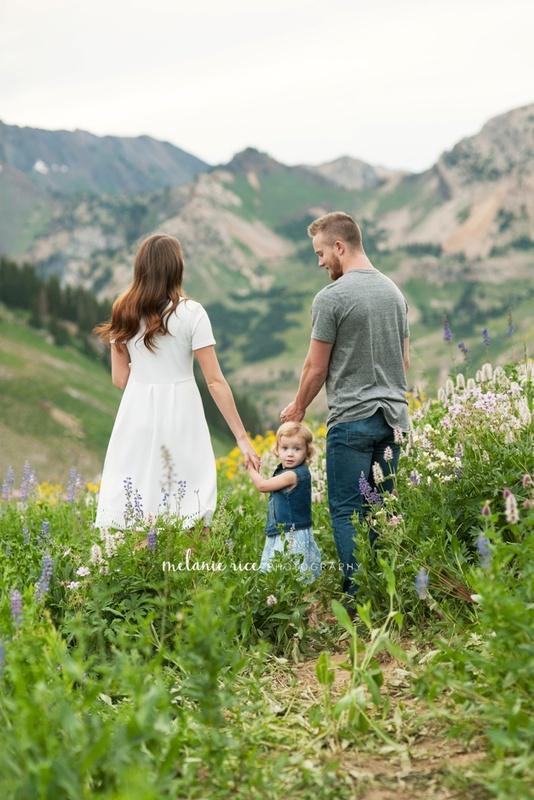 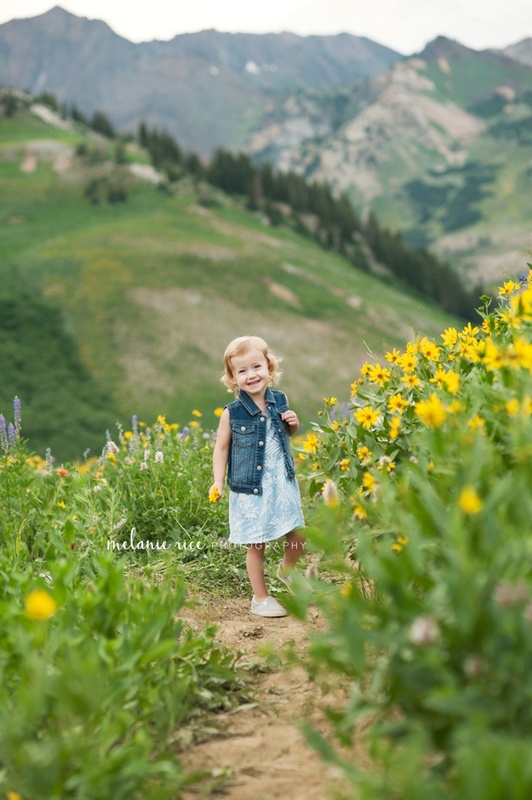 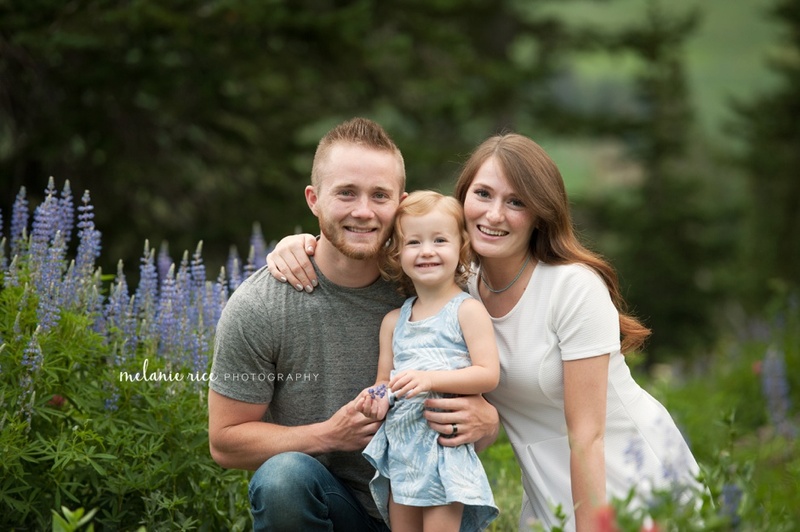 Their session in the summer wildflowers was one of my favorites!